Another surprise restock from Finish Line just hit. This time around styles like the 'Oreo' Air Jordan 4 Retro, the 'Bulls Over Broadway' Air Jordan 10 Retro, and many more are up for grabs now. As with so many other big sneaker launches like this, there are going to be some problems checking out. While some of these styles are still in stock at other retailers, others are back while supplies last. But for anyone who missed out on some of the more popular releases of 2015, this is a good time to try again. 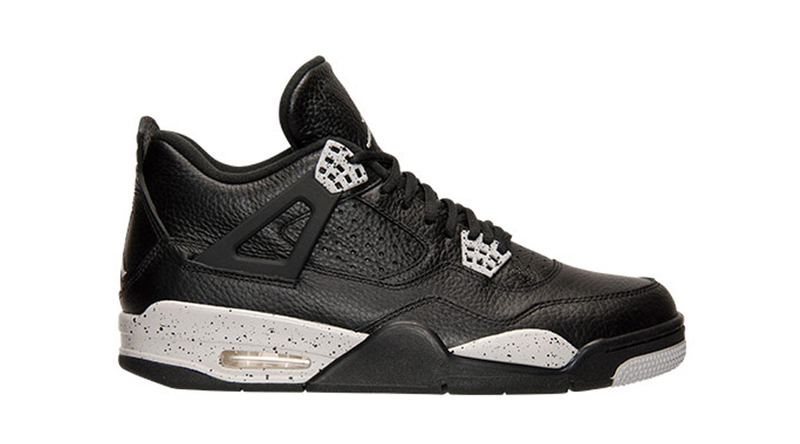 The full selection from the Finish Line Jordan restock is available here.